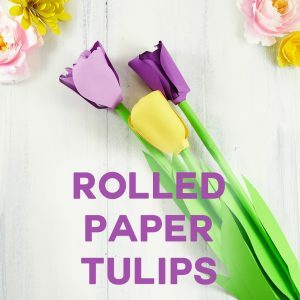 I love flowers, but living in the north means I have a short window to grow and enjoy real flowers. 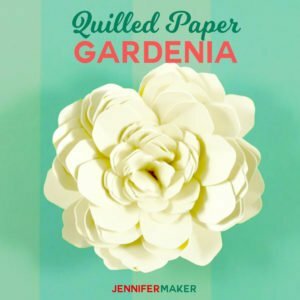 So I now make beautiful paper flowers to enjoy year-round! 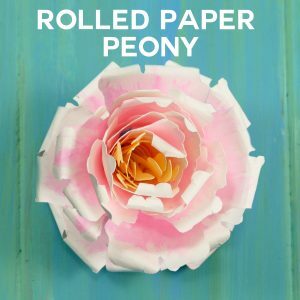 Paper flowers are fun to make and really liven up a room or a party! 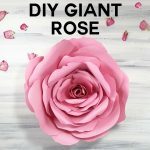 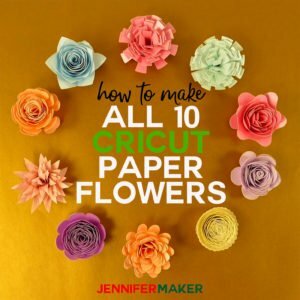 The fun thing about these flowers is how much you’re able to customize them to suit your decor or theme — you can change the size, color, petal curves, and realism. 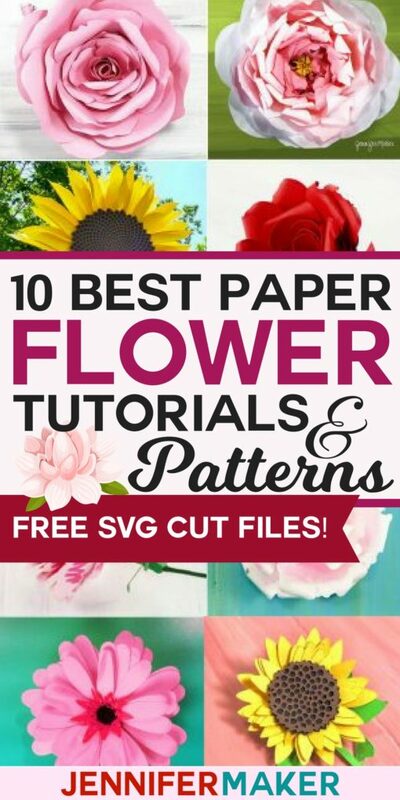 These flowers have proven really popular for weddings, nursery decor, and party backdrops! 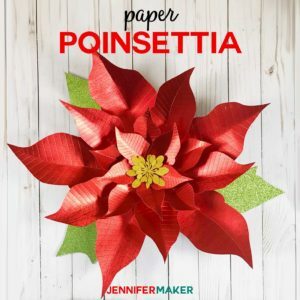 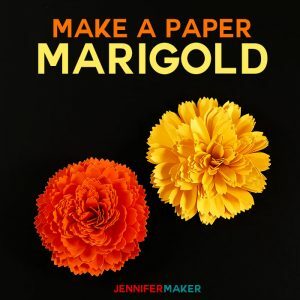 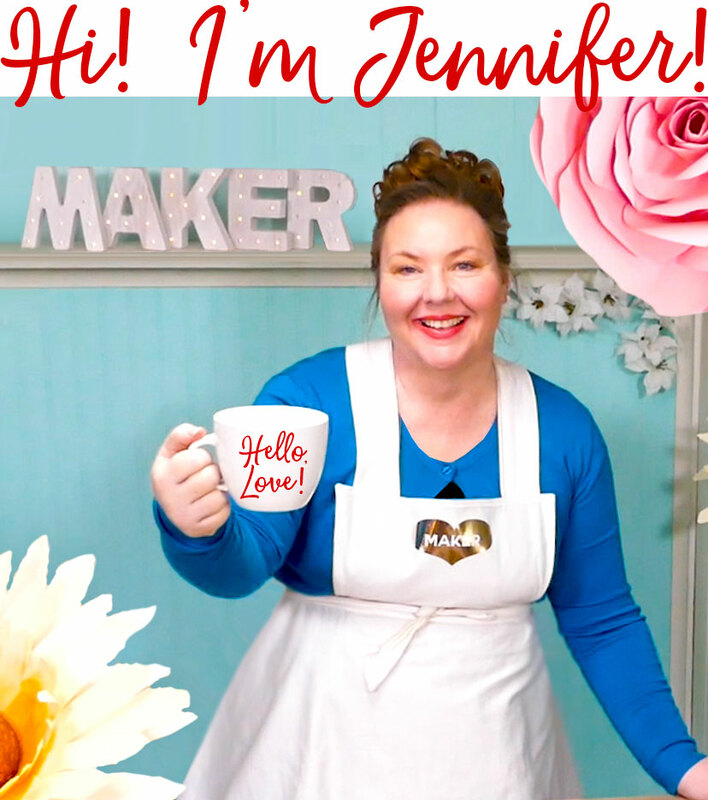 Here is a complete list (to date) of all the paper flowers designed by me, Jennifer Maker. 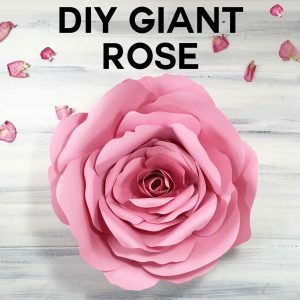 I have two sizes of flowers — regular and giant. 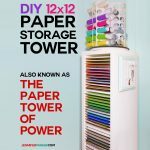 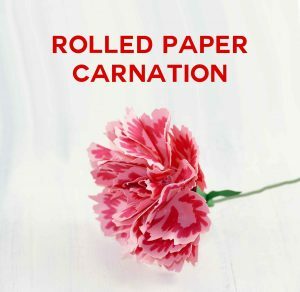 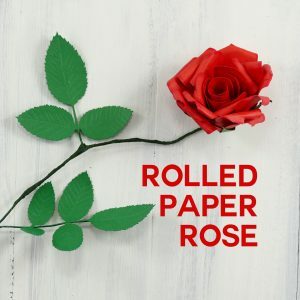 The regular-size flowers are all rolled flowers, which I think are the easiest paper flowers to make. 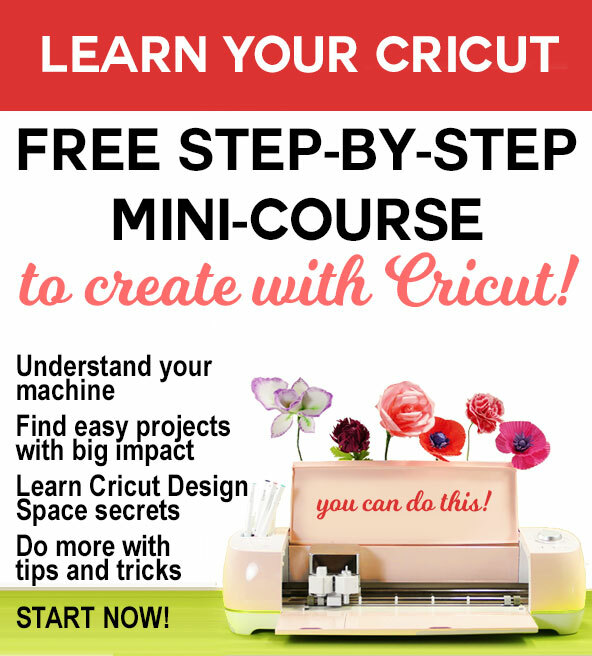 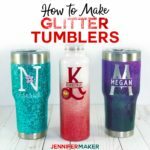 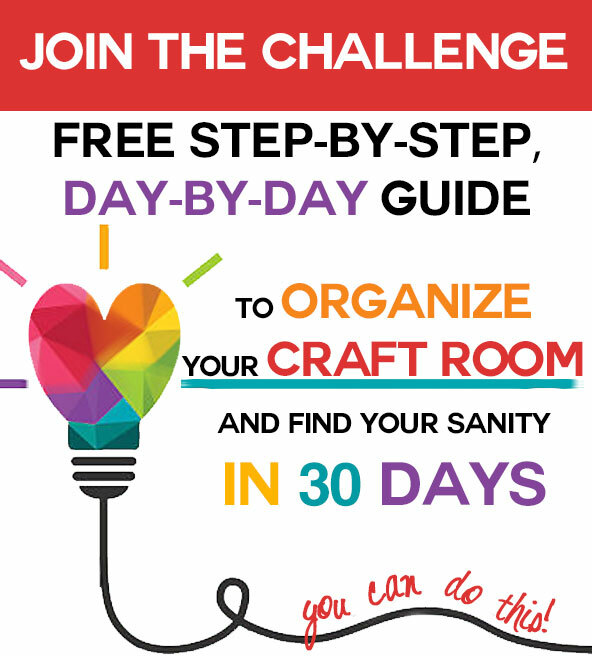 And all are free to download and make! 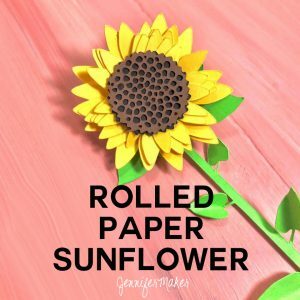 Just click an image to go to the tutorial about how to make that flower. 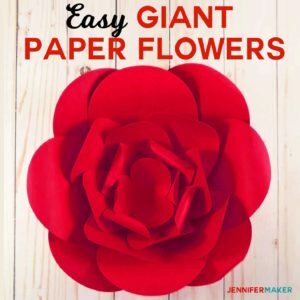 Paper flowers are one of my all-time favorite things to make because they look AMAZING for very little effort. 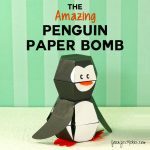 And it always surprises me how well they turn out from just simple paper and cardstock. 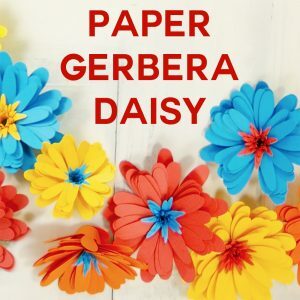 You can use paper flowers to decorate a bedroom or a craft room — they are particularly pretty in little girl’s nurseries. 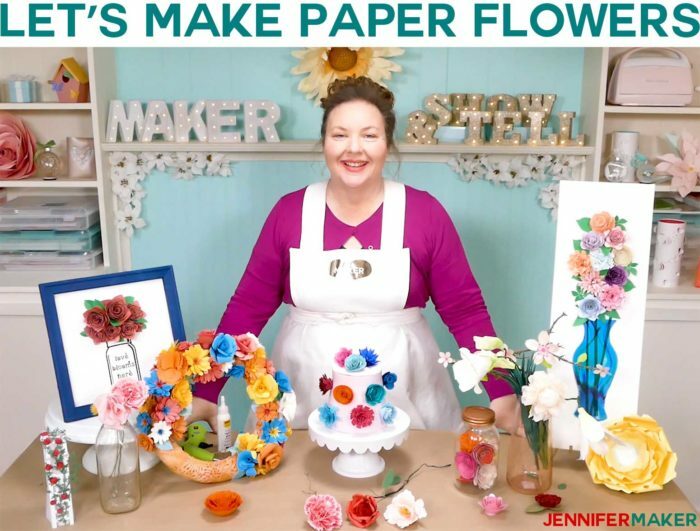 Paper flowers are also very popular party decorations — use them as centerpieces or make a backdrop for awesome photos! 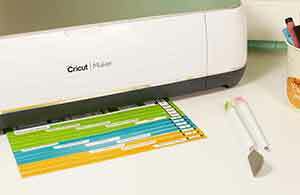 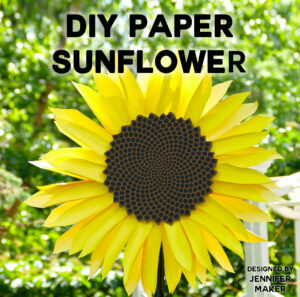 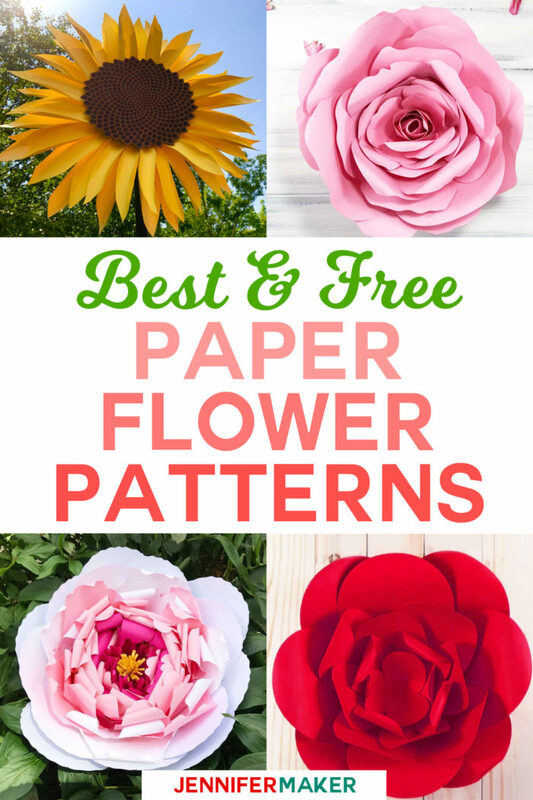 Here are more ideas for great ways you can use paper flowers to decorate! 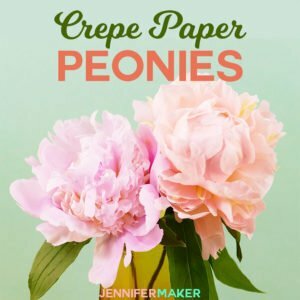 I design all of my paper flowers from REAL flowers — I find the actual flower (or a photo of it if its out of season), photograph it, scan it, and trace its petals and leaves carefully. 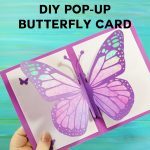 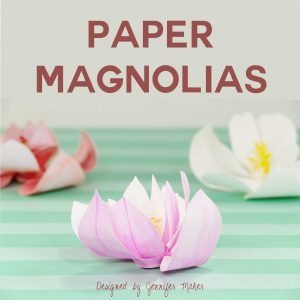 All of my designs have unique petal shapes for the most realistic paper flower possible. 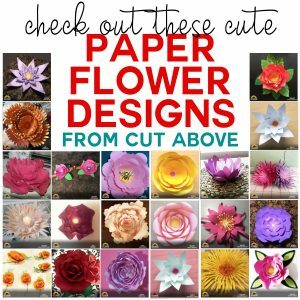 My goal is to amaze and stun everyone who sees one of my paper flower designs. 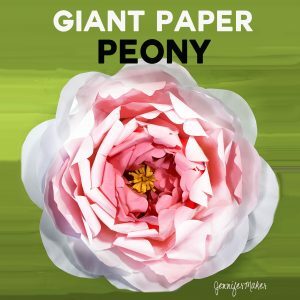 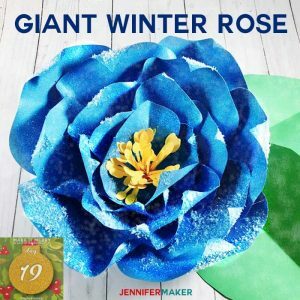 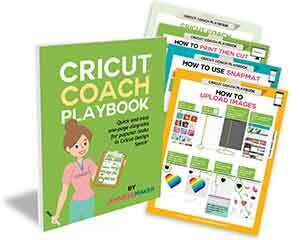 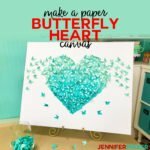 And if you love this collection of paper flower tutorials, please pin it to your favorite Pinterest craft board!